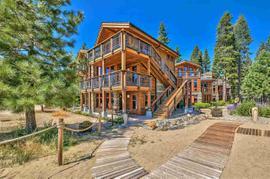 Would you like to hear my opinion about 4511 Muletail Drive, Carnelian Bay, CA 96140, the good, the bad, and the ugly for this property? Shoot me an email, and as Paul Harvey said, "and now you know the rest of the story." I pride myself in being honest and frank and doing right by people. No fluff, honest pros and cons from a down-to-earth guy with over 20 years of experience. 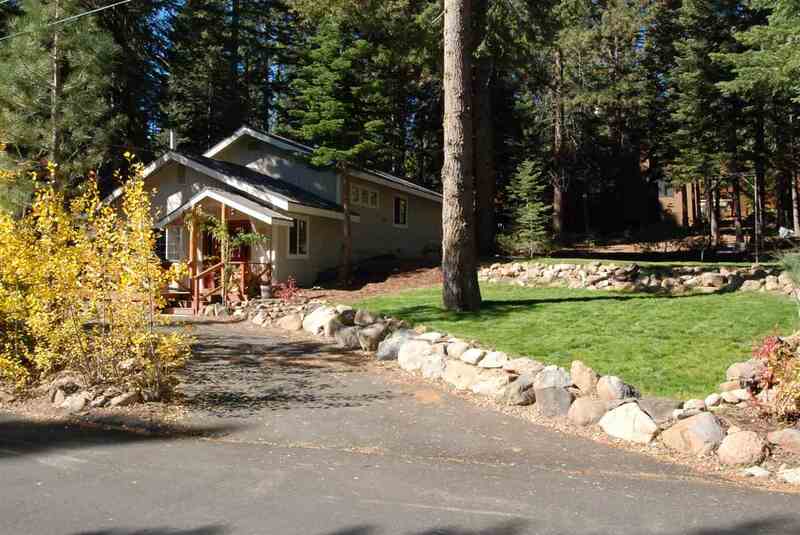 The property at 4511 Muletail Drive, Carnelian Bay, CA 96140 is located within in the city of Carnelian Bay and the RIDGEWOOD-2SO subdivision. 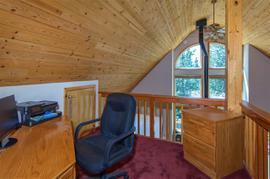 The property was built in 1970 and offers 3 bedrooms 2 bathrooms and 1260 square feet. 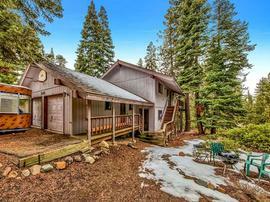 The Single Family at 4511 Muletail Drive, Carnelian Bay, CA 96140 is roughly 7.77 miles from Squaw Valley Ski Resort, 4.28 miles from Northstar Ski Resort, 10.24 miles from Truckee, and 7.1 miles from Tahoe City. 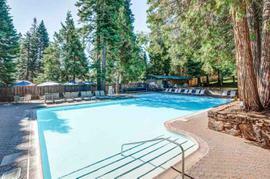 Extensively remodeled on a large landscaped lot, with location to be envied! 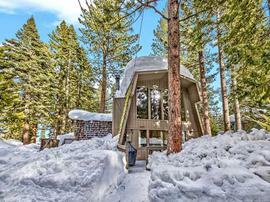 Miles of trails right out the door, and positioned between Northstar and Squaw Valley ski areas for easy access to both. Dog-friendly beach and Garwoods restaurant 5 min drive! House fully remodeled, from insulation, electrical, drywall, water heater, heating, to trex decking, wood flooring, granite counters, and show-stopping stone fireplace. Master with en-suite and jetted tub. Lot extends all the way to house on R. Turn key!